Land on career.hm.com/content/hmcareer/en_gb/findjob.html/#, then you may search for ideal jobs by entering certain information, like job category, job type, city, region, etc. 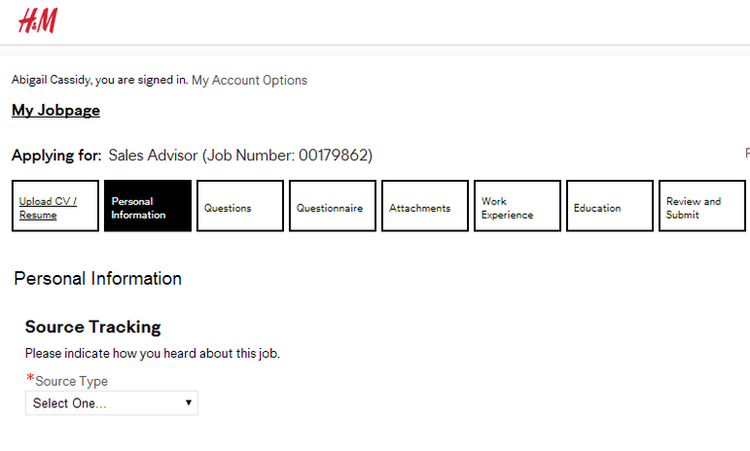 or inputting some keywords about the job. With certain information entered, several available job openings will be listed below the search box. You may choose one position in accordance with your qualifications and experience. 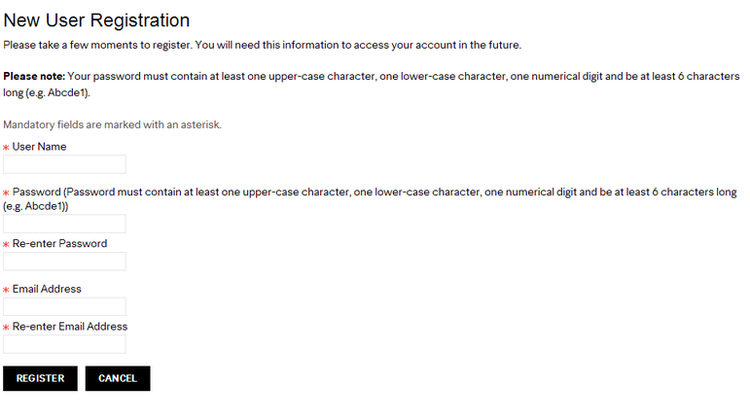 If you are a new user at H&M, you should take a few minutes to create a new account. Or you may simply sign in if you are a returning candidate. 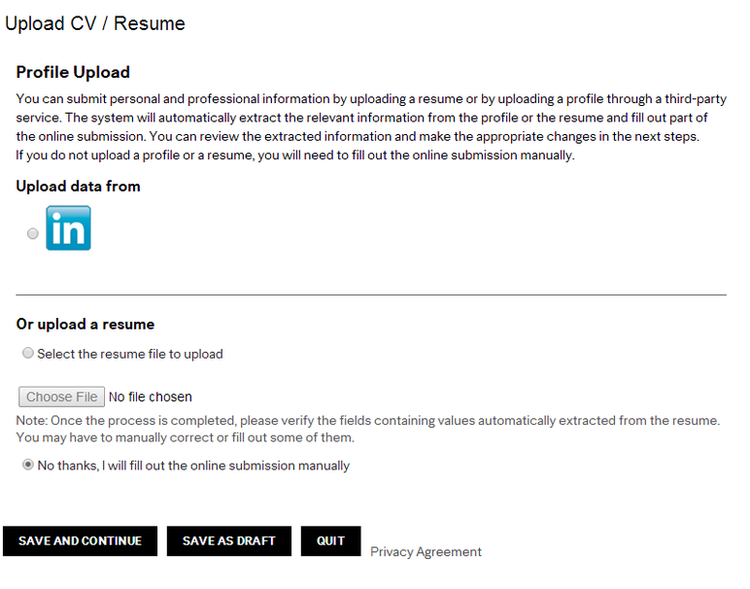 In this step, you may upload your resume from LinkedIn or through your computer. Moreover, you can also manually fill out your online submission. After you have uploaded your resume successfully, you need to fill out some required information to complete your online application, among which your personal information, attachments, work experience, education, etc. are all included. You should review clearly about all the information you have filled out, for many companies will filter candidates by their responses to certain fields. You will be contacted by H&M if you are equal to the position. 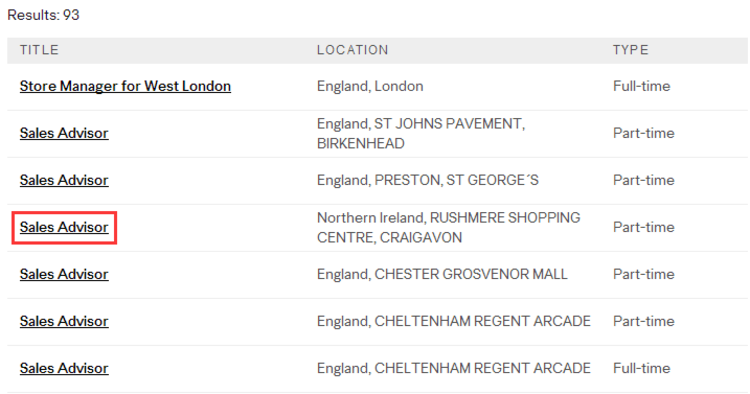 Click career.hm.com to apply for H&M jobs online.